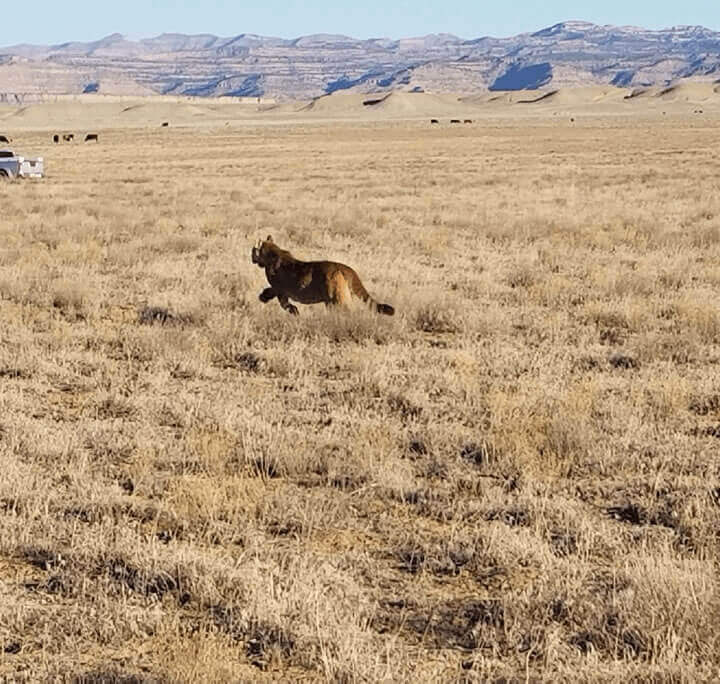 Oilfield Water Logistics, LLC (OWL) provides midstream water infrastructure and services to the energy industry in Texas, New Mexico, Colorado, Utah and Wyoming, with offices in Midland, Denver and Dallas. OWL is an established leader in the Permian Basin and owns and operates the largest commercial produced water gathering system in the northern Delaware and Lea County, New Mexico. OWL is a portfolio company of NGP Energy Capital Management (“NGPECM”) and NGP Energy Technology Partners (“NGPETP”). OWL is a leader in water infrastructure and management with a focus on the Permian and Powder River Basins with an irreplaceable footprint in the northern Delaware Basin, gathering produced water for more than twenty of the top E&P companies in the region. 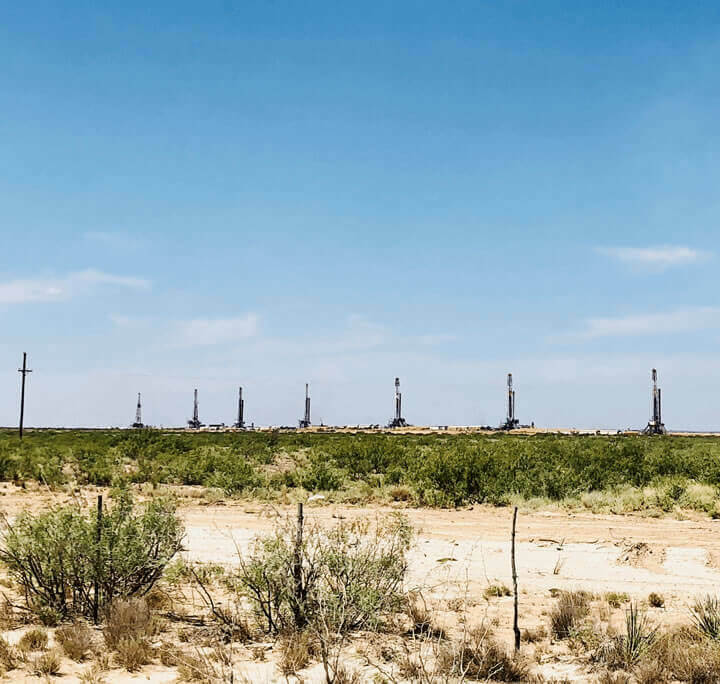 OWL’s extensive midstream water infrastructure network in the Delaware Basin and Powder River Basin offers E&P companies the opportunity to reduce water sourcing and disposal capex and LOE. OWL works closely with customers to build redundant systems to effectively handle their growing water needs. 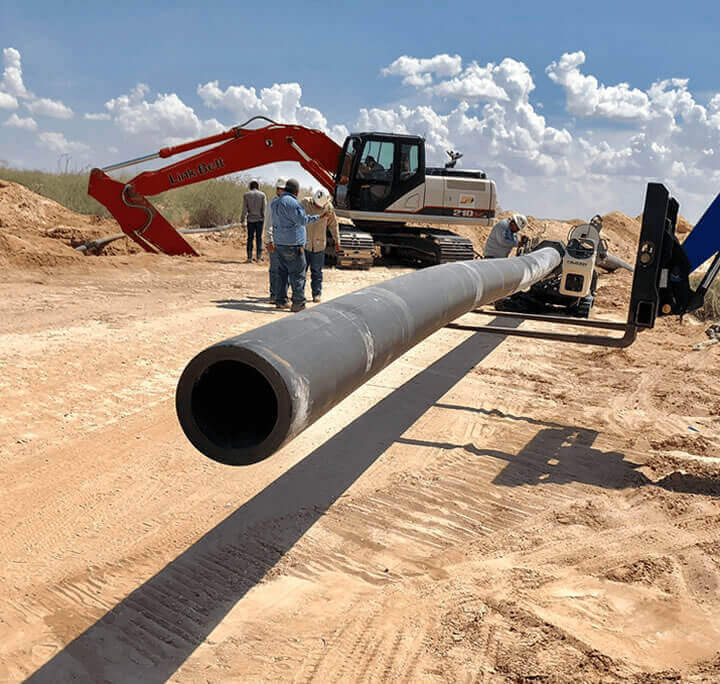 OWL has an extensive footprint in the Permian Basin and is a leader in midstream water infrastructure anchored by pipeline gathering systems, SWDs and surge ponds in the Midland and Delaware Basins. 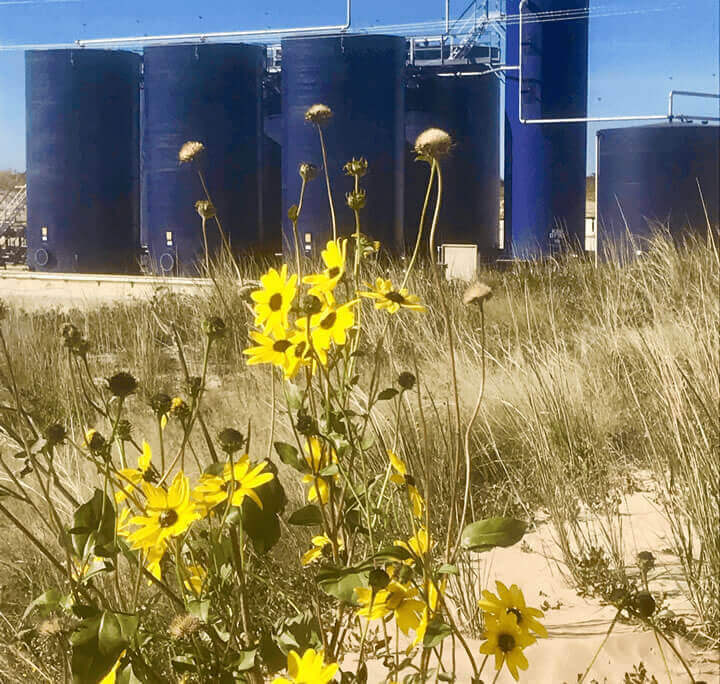 OWL’s extensive 200-mile permanent gather system handles over 200,000 barrels of water per day creating a one-of-a-kind solution for customers in Lea County, New Mexico and Loving County, Texas. OWL has eight water or solids facilities in operation or under development in the Rockies, including the Powder River, Niobrara, DJ, Uinta and Piceance basin areas. Copyright © 2018 Oilfield Water Logistics. All rights reserved.